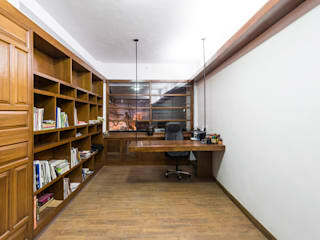 Our immediate environment is the space that we subconsciously create and inhabit. 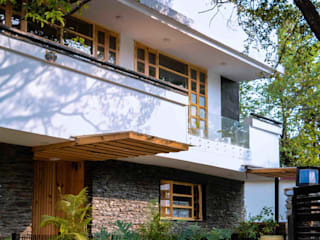 There is a certain romanticism to our work, a narrative quality that leads the viewer into varied experiences, and we enjoy creating work which references the old,has a hint of nostalgia while being wholly innovative.Living in a hill state,our architecture is climate sensitive and the relationship between built form and the external environment constant.The design philosophy stresses on a detailed pre-design study of the site including the climatic conditions, socio-cultural aspects, available localskills and crafts, a strong focus on material research and an assessment of the client's requirements. 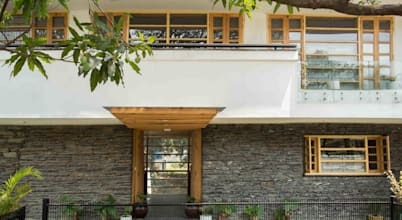 Manuj Agarwal is a graduate from Chandigarh College of Architecture, Chandigarh and is registered with the Council of Architects. 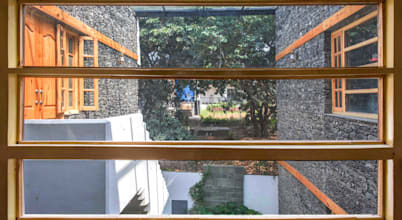 In his early career Manuj Agarwal has had an experience of working with some of the best architects in India which led to the beginning of his architecture design studio in Dehradun in the year 2011. 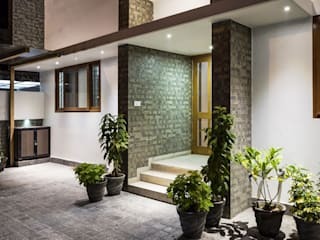 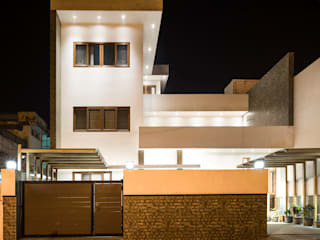 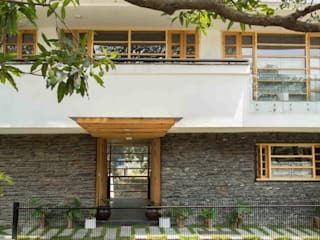 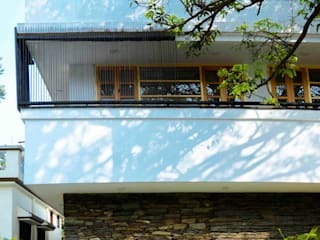 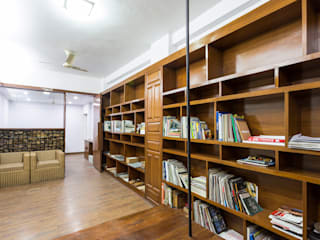 We have worked on diverse projects ranging from Housing, Residential, Commercial, Tourism and Hospitality related projects, His interests lies in sustainability, traditional building crafts, urban studies, construction systems, collective spaces and inclusive architecture.Architect Manuj Agarwal is a LEED IGBC AP. 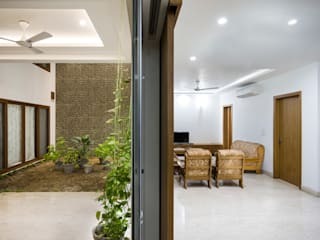 The "Indian Green Building Council Accredited Professional" : a credential offerd by the IGBC to professionals to participate in green building projects. 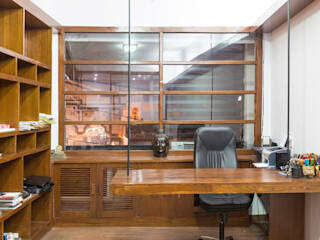 Winters call for the warmth of cushy pillows, fluffed up blankets, and warm rugs to keep the biting cold on the outside. 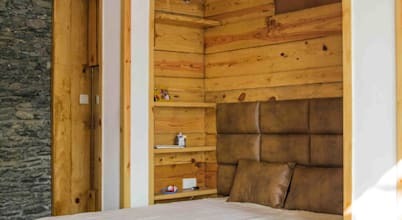 The bedroom serves as a warm cozy haven for you to simply snuggle up in and enjoy the holiday season.